I will not deal here trying to figure out why, since there is way too many factors here. But they died long ago, and now we all play games in the comfort of our homes. We play with people from all over the world thanks to our broadband internet. Sometimes we even reunite our friends for a night of games and giggles. 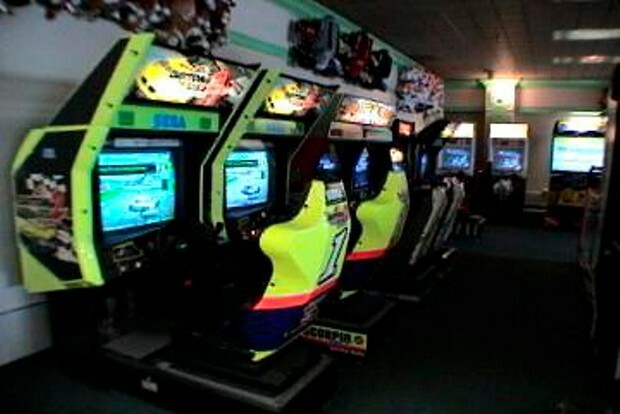 But the arcade was not only a place to play games, it was a great opportunity to socialize. We would met people we didn't know, but because we shared a common interest, we would talk with them sometimes, maybe even befriend them. We would reunite our friends and go there just to mess around or even do a little competition between ourselves. We would laugh, get angry, laugh again and see our quarters being eaten by those machines. Some of those games weren't even that good, but trying to beat it with a friend by your side was great part of the fun. And that I think was one big mistake that many arcades made. They didn't explored the social aspect. Imagine if an arcade today was also a place of socialization. Plenty of machines, specially the ones geared toward co-op play or competitive play. Not only that, but all is geared towards the social aspect. You would have a restaurant inside, with waitresses going around the machine serving the people and lounge areas where people could talk and rest. Not only that, but the arcade would be a connected club of sorts. You would have your personal card, and all machines would be connected to the internet. Insert the card in the machine and it would load your scores, your friends scores and even connect to social services like Twitter and Facebook. And even if you are in a different arcade, all the machines would be connected, allowing you to keep all information up to date. If the game had a console version, it could even connect the accounts. Of course, someone could point that we could do all that from our homes. But guess what? You can see movies in your home, yet we still go to the theaters. Why? Because it is a social event in our lives. We still take our friends, lovers and family to the movies. 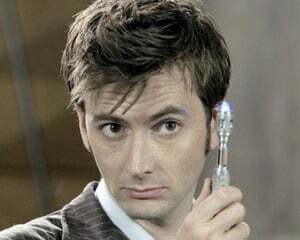 Not because it is more convenient, but because it is an opportunity to socialize. To be with people you like, sometimes even meeting new people. 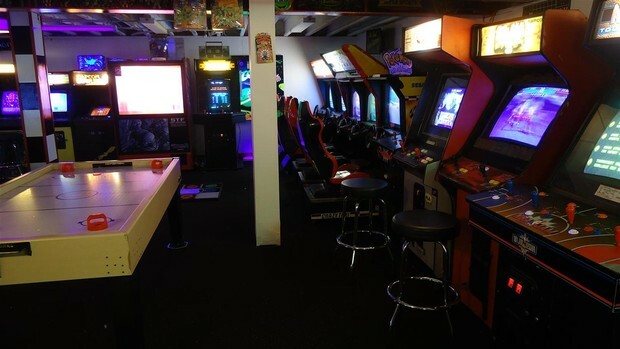 If arcades had explored this, turned it into a place where people have gone not just to play games but to meet people, I believe many would be around today. I don't know if it would be possible to apply this idea today. 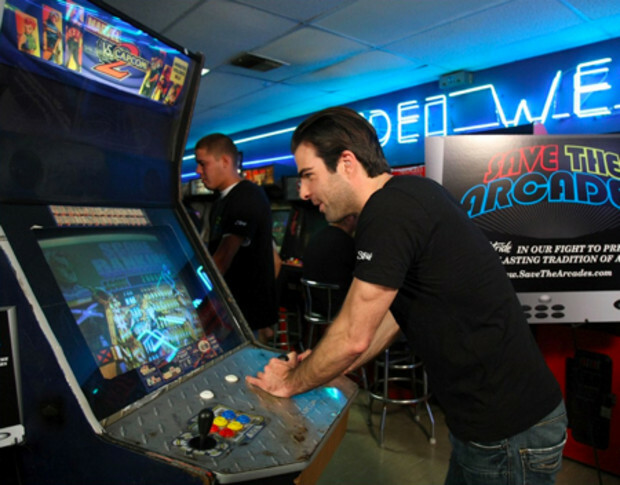 Arcades, specially in the West, are pretty much gone.But I will always wonder if the arcades could have being as much of a program as going to a bar or to the movies.